Thanks for writing this Lloyd. All of Us in this from the beginning know very clearly that the violence and hate is not “on both sides”. 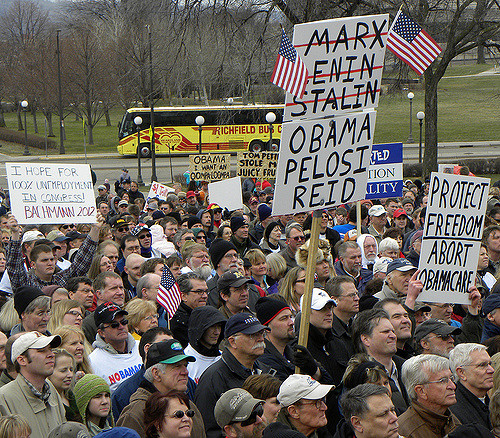 I too was at 2010 TeaParty March in DC. It was civil, and friendly and orderly. We stated our case and media was absent trying to erase millions of our voices. I also resent when Fox or other “conservatives” refer to “far right”. The right believes in Constitution and the freedoms guaranteed for life liberty and pursuit of happiness. The left believes in government. Where is the violence ? The more government the less freedom! Left wants less freedom the right wants more. Period.